During a recent visit to Southeast Asia Prof. Tim Edmunds and Prof Christian Bueger met partners and stakeholders in Southeast Asia. They visited the regional MDA center based in Singapore, the Information Fusion Center (IFC), to discuss how the center provides important directions for other regional architectures. The also met with regional think tanks to discuss collaborations, including the Maritime Security Programme of the S. Rajaratnam School of International Studies (RSIS) and the Center for Strategic and International Studies Indonesia based in Jakarta. 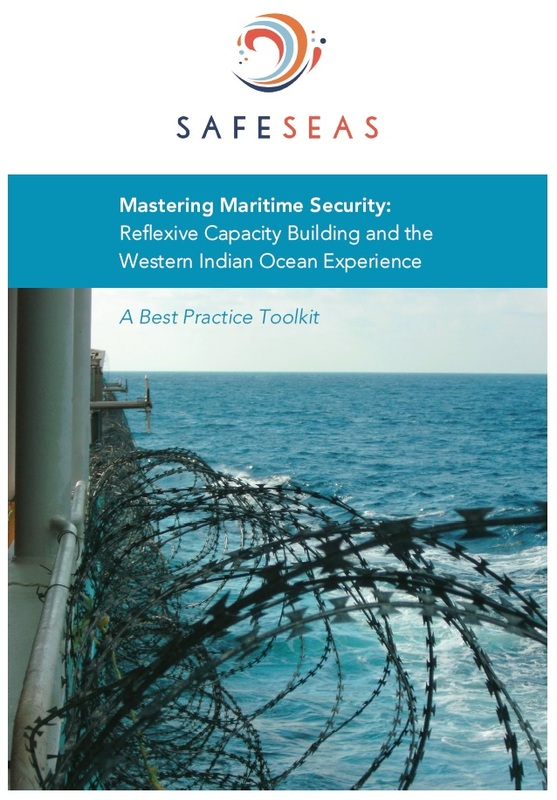 The objective of the visit was to further disseminate the best practice toolkit and to prepare SafeSeas new research project on regional maritime security governance systems.